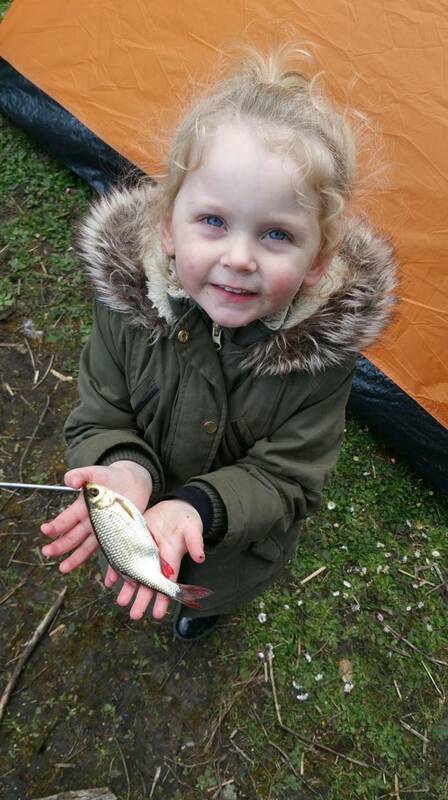 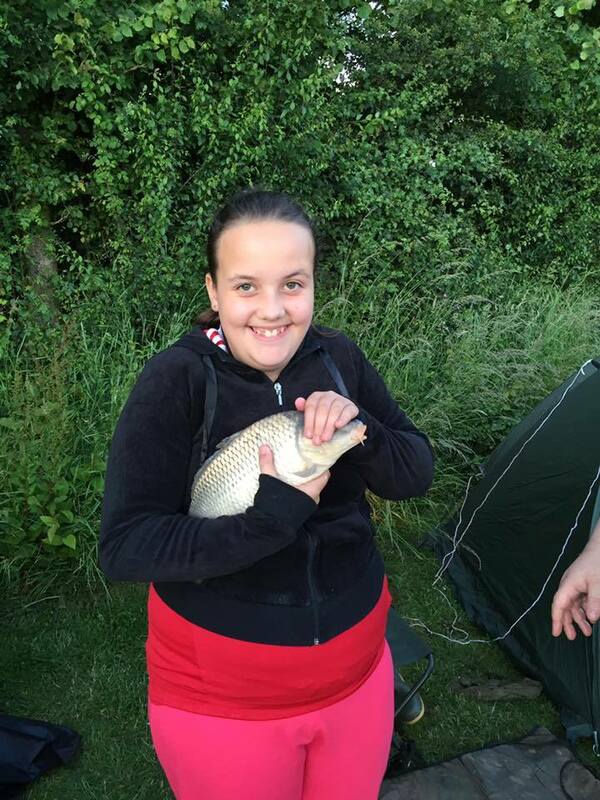 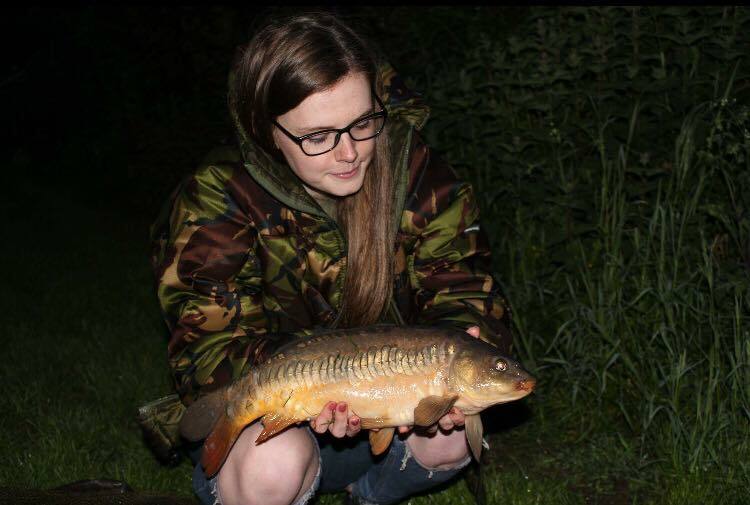 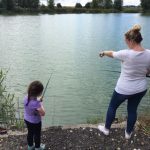 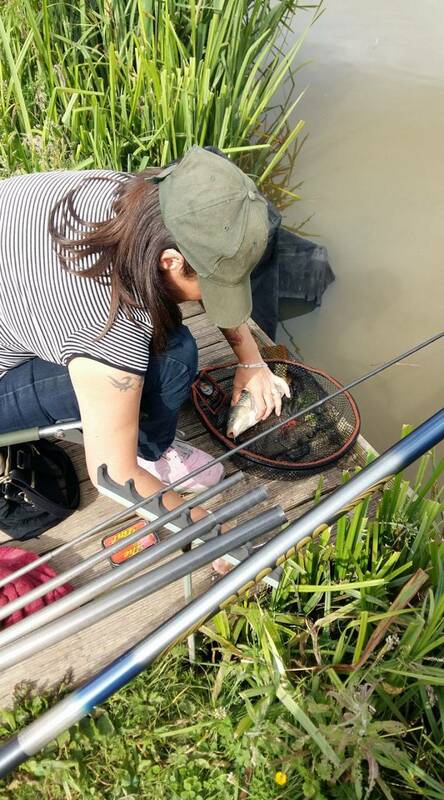 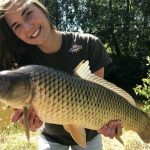 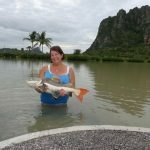 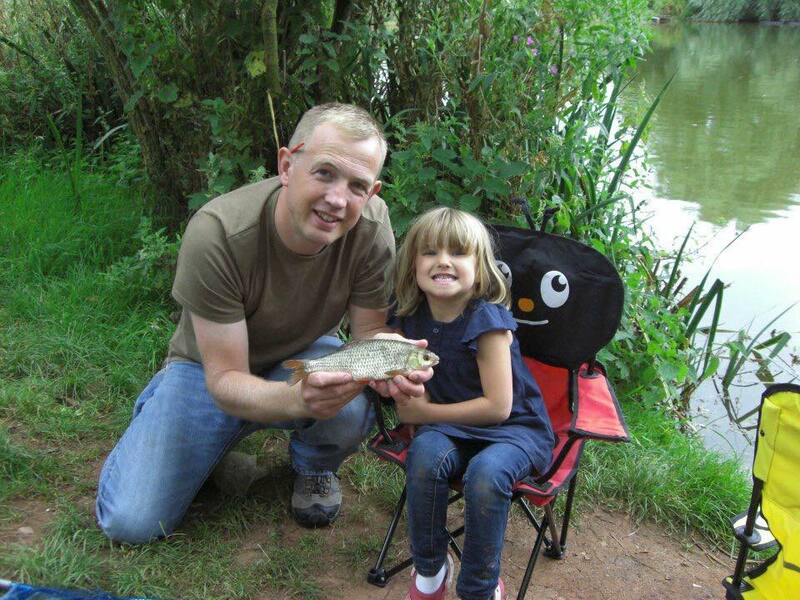 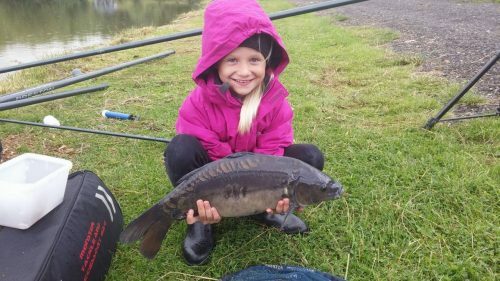 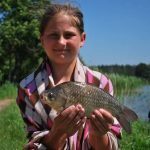 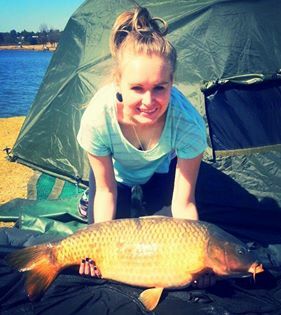 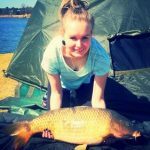 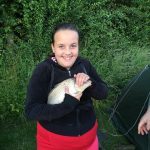 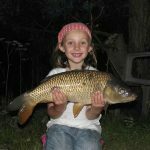 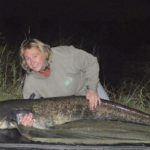 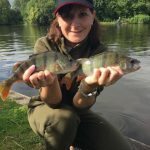 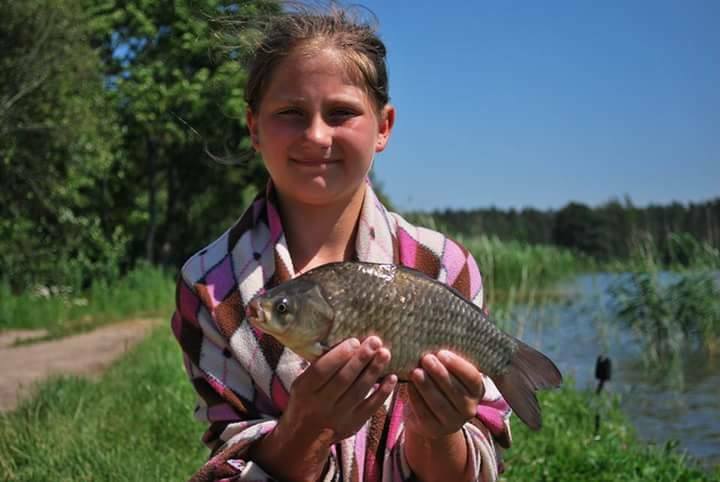 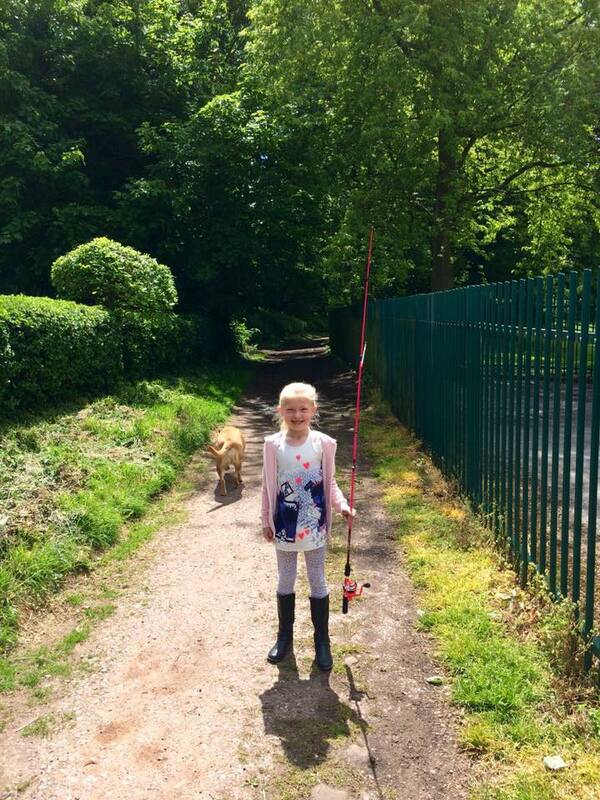 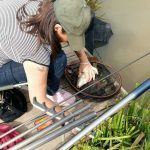 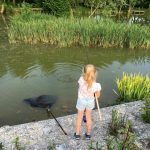 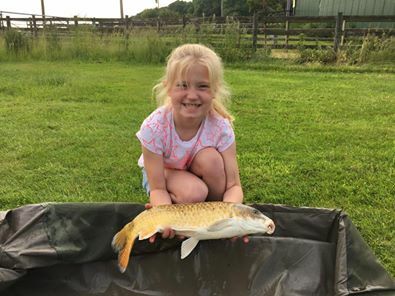 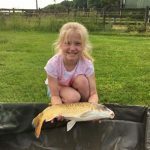 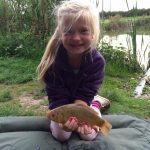 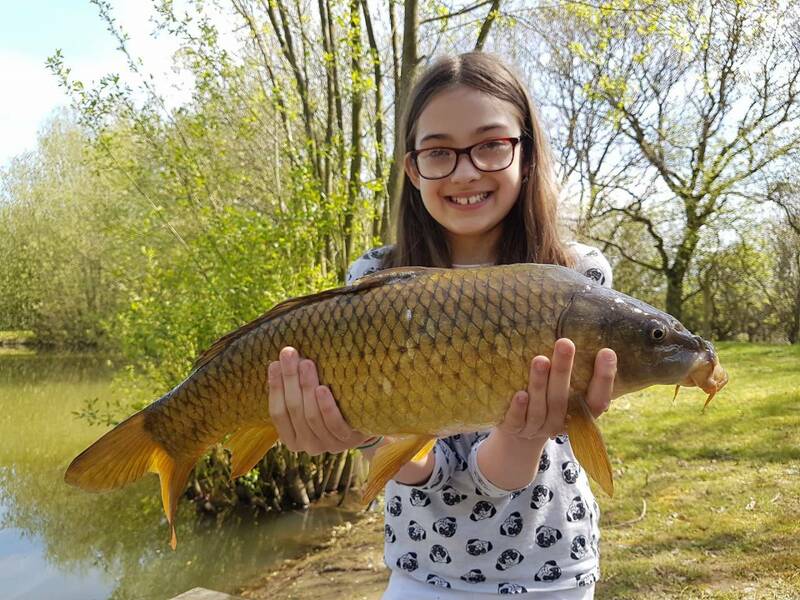 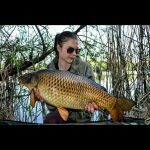 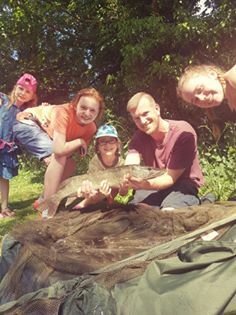 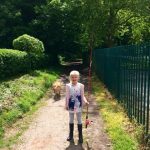 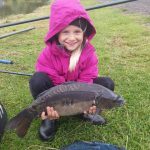 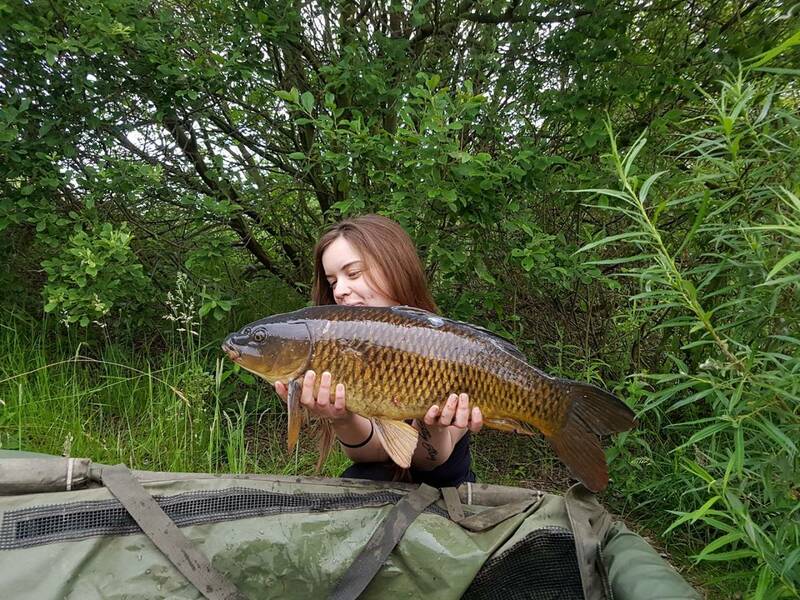 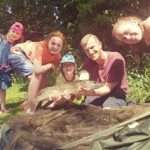 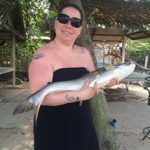 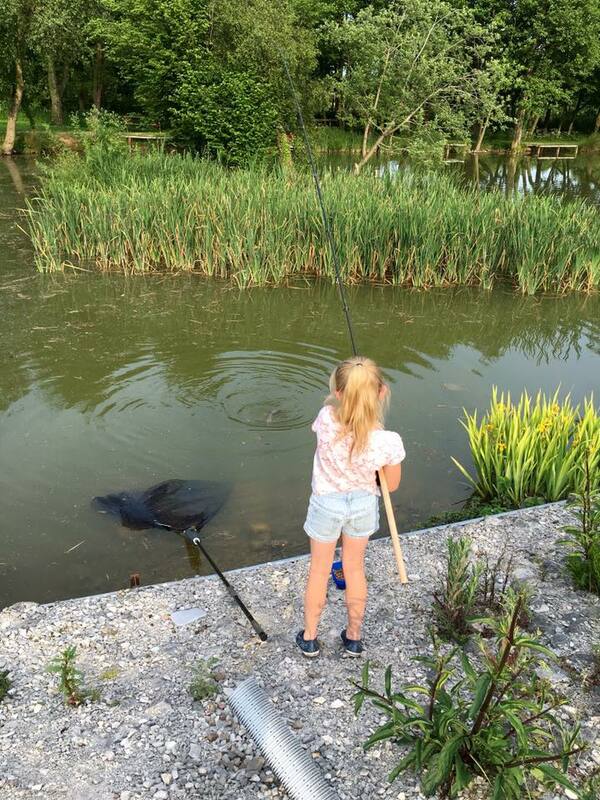 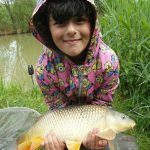 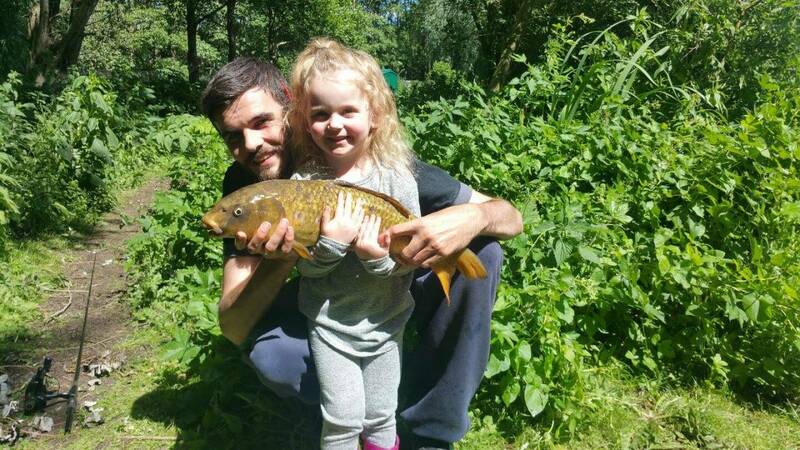 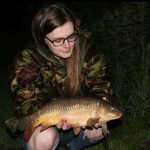 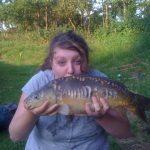 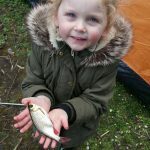 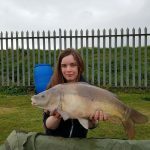 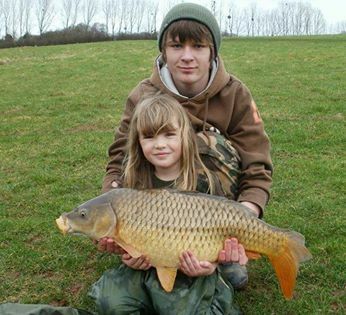 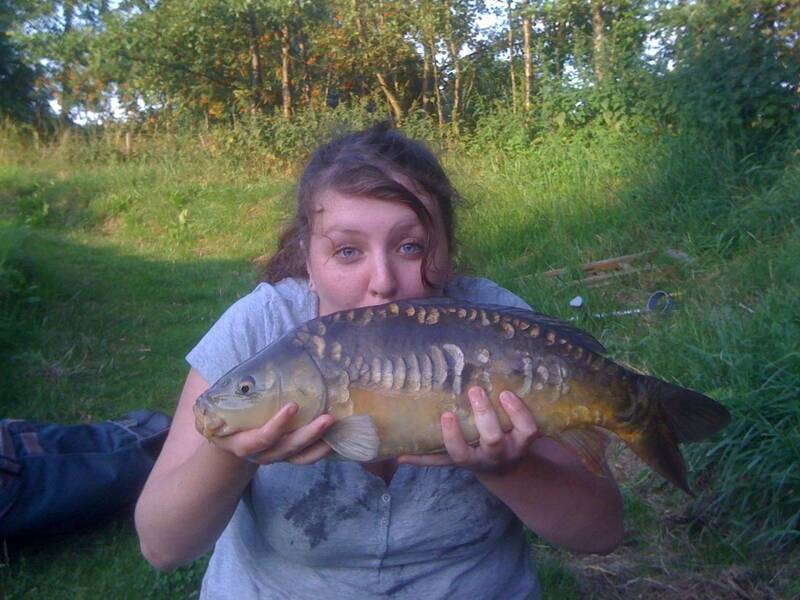 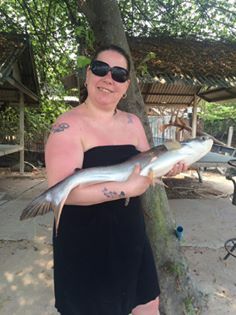 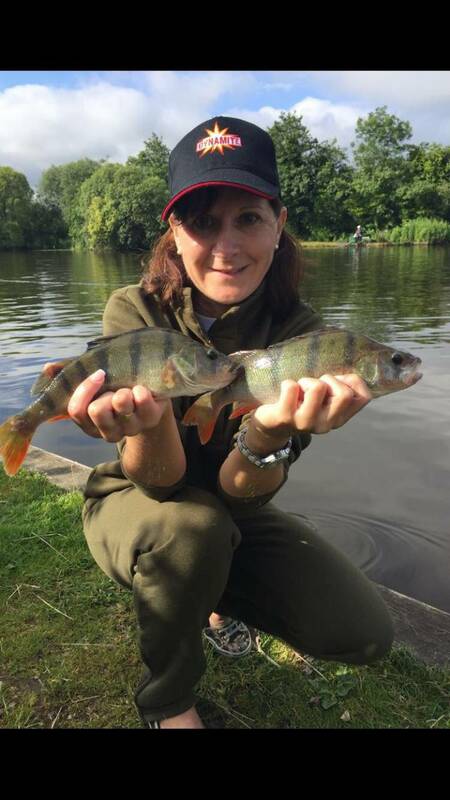 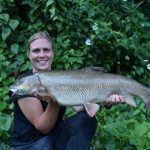 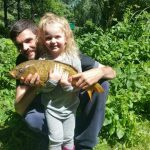 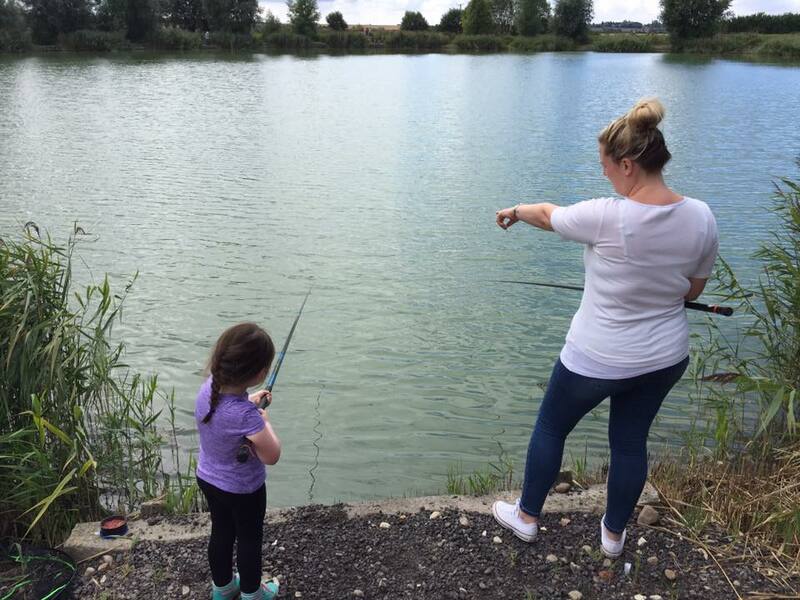 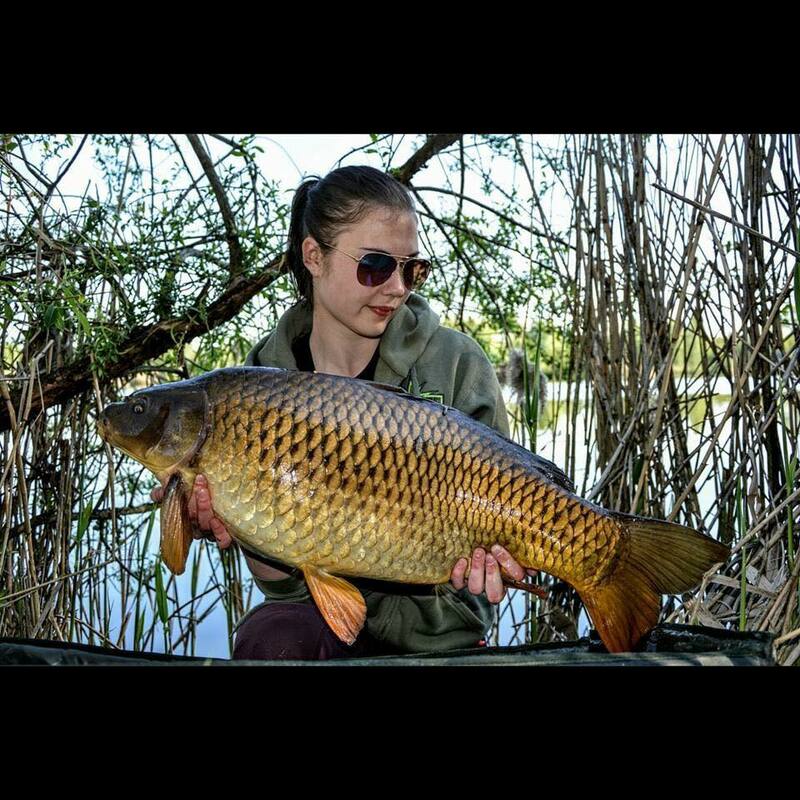 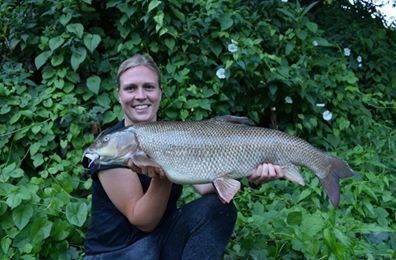 The 19-25th of June was Women In Sport week and what better time to introduce a female to the world of fishing. 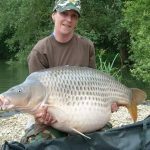 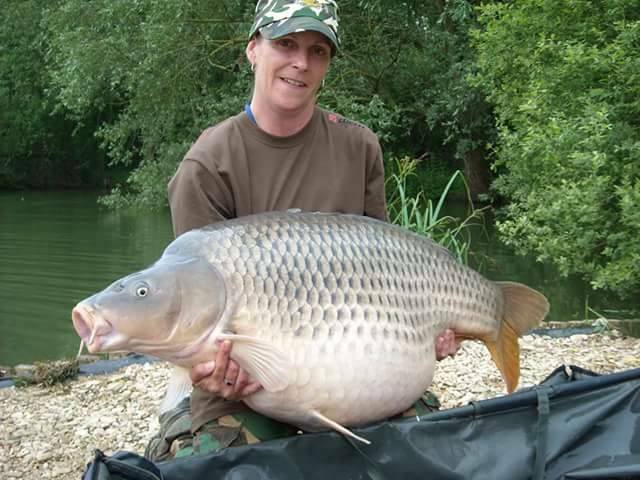 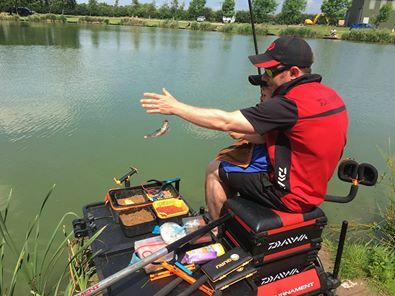 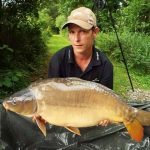 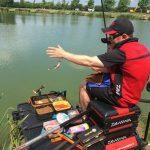 With this in mind we ran a competition on our Facebook pages asking you to send us your results or bankside photo by the 26th of June with a £100 bait bundle the prize for the winner! 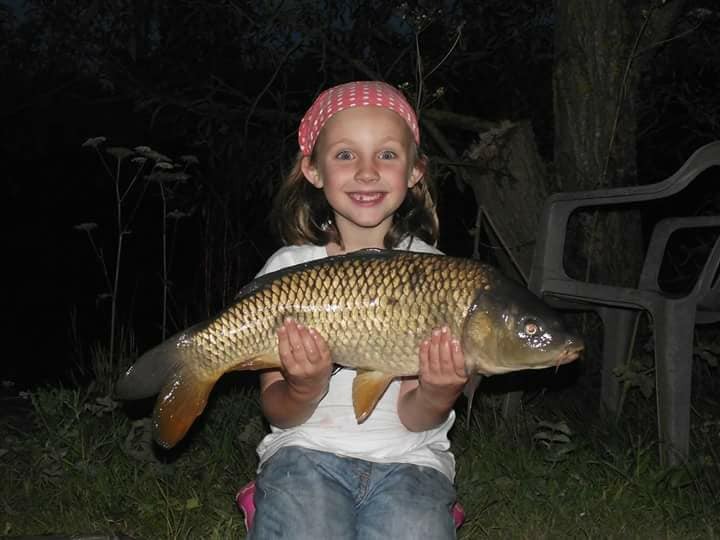 After much deliberation we chose this photo of Lisa Barrett Fink Lee as the winner. 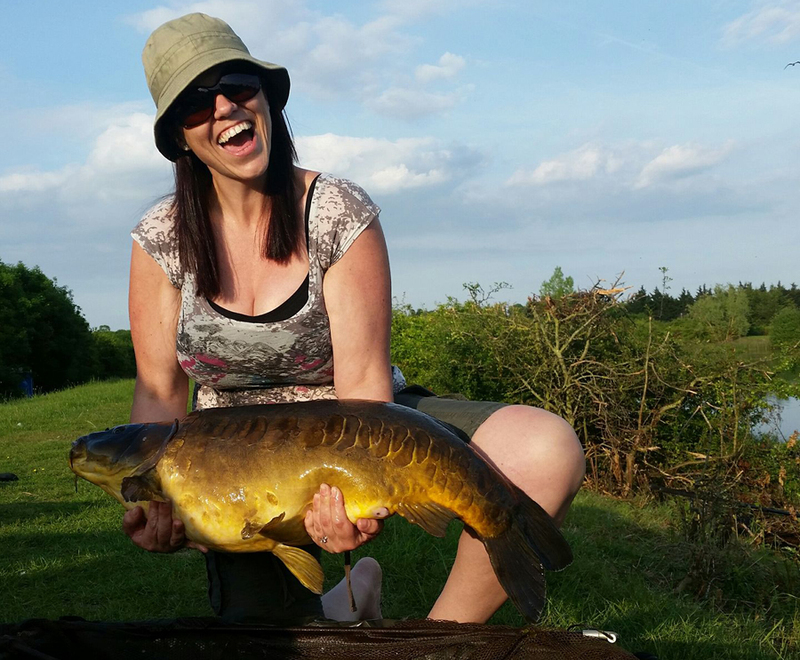 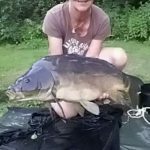 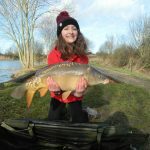 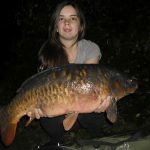 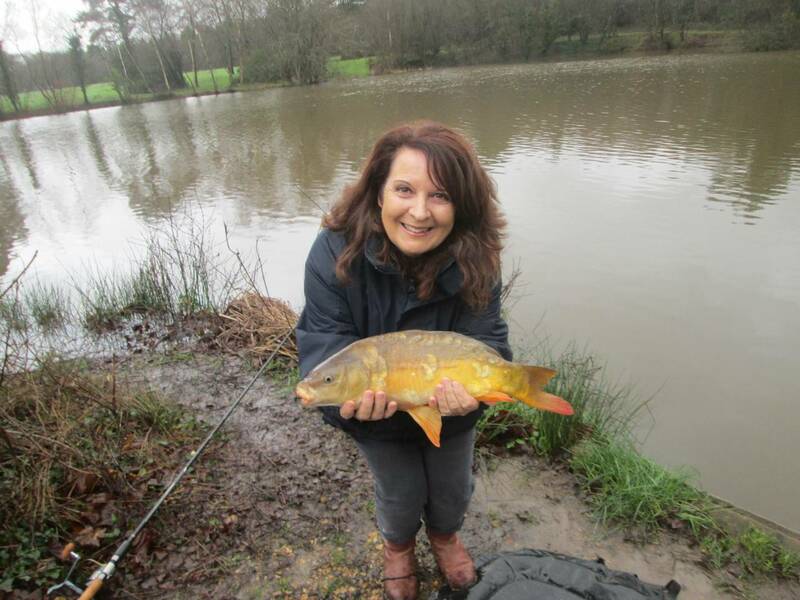 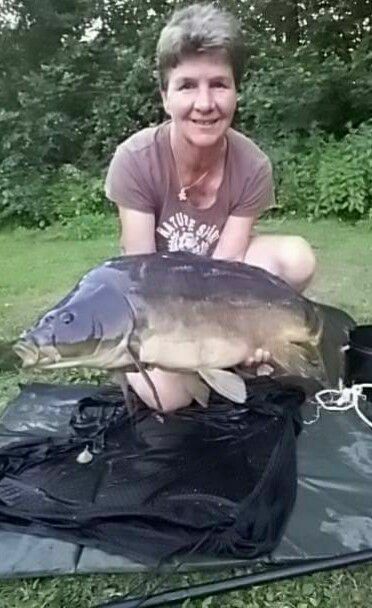 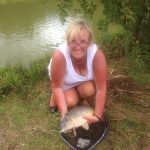 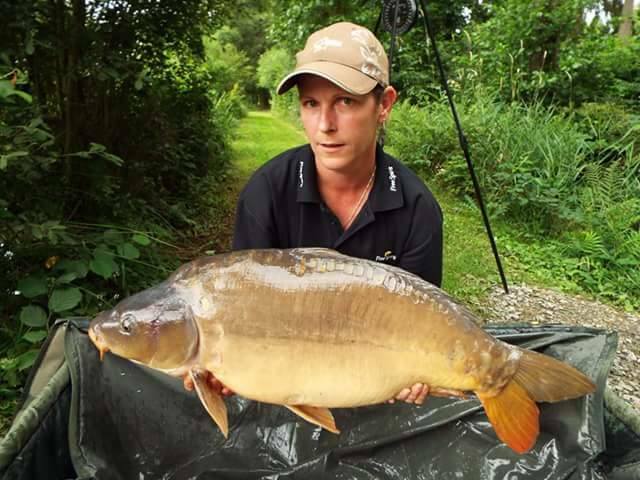 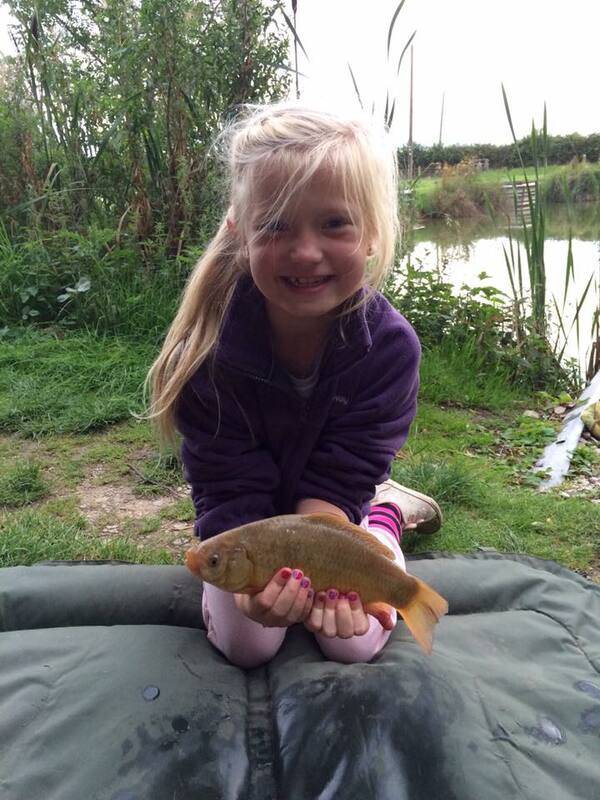 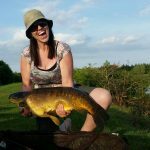 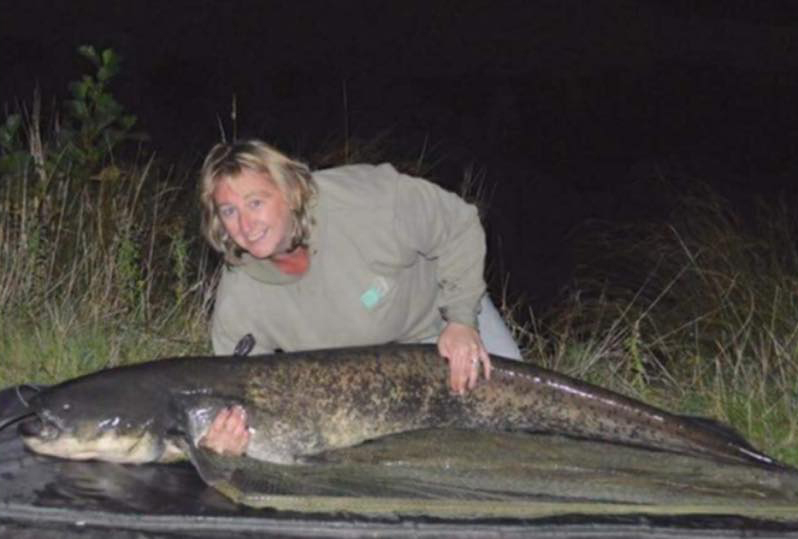 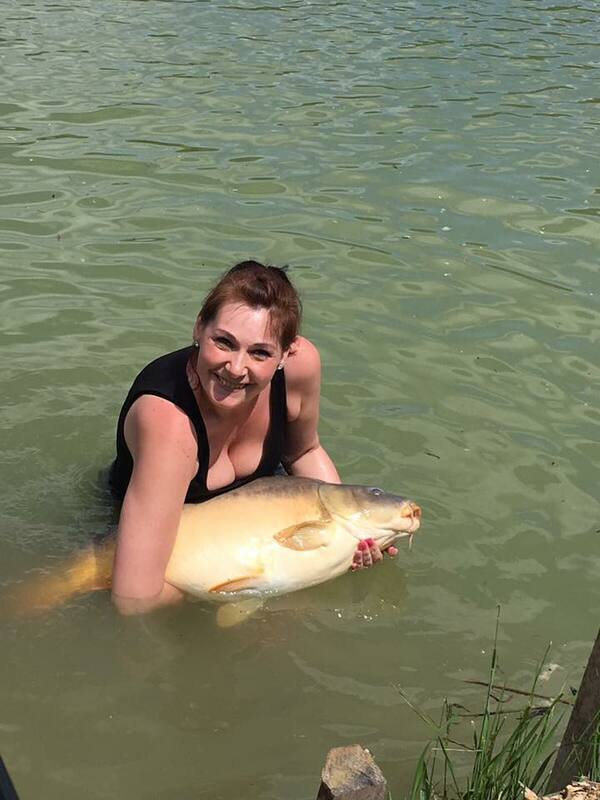 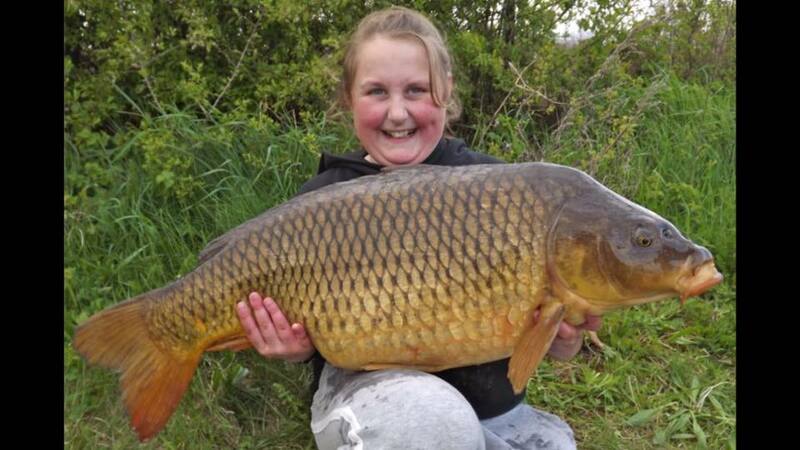 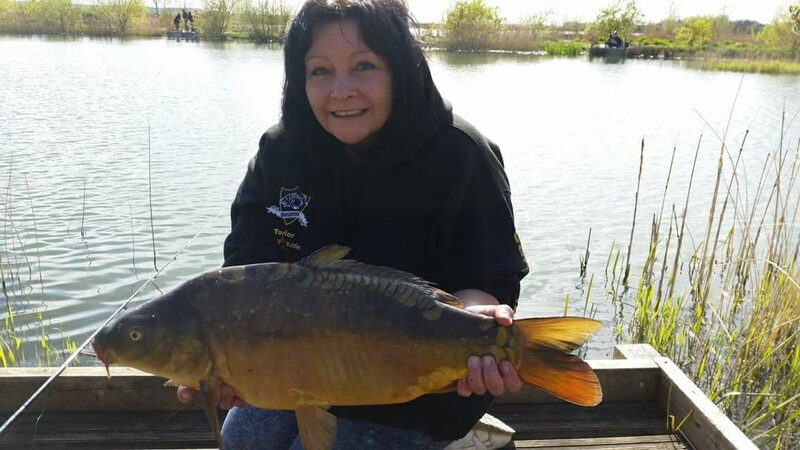 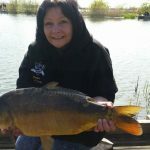 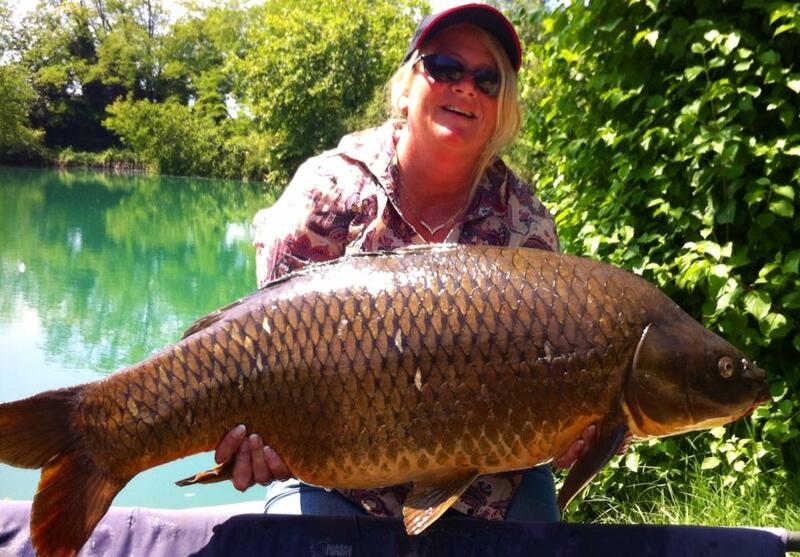 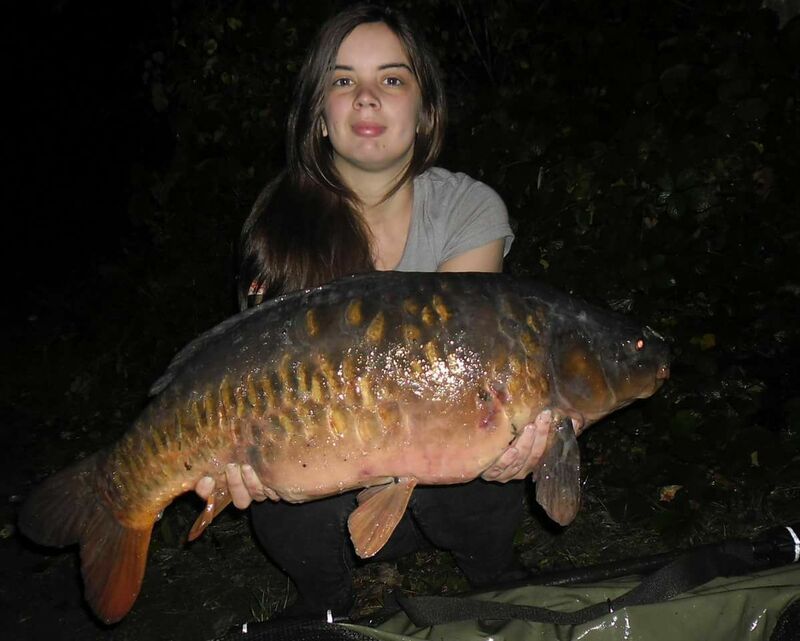 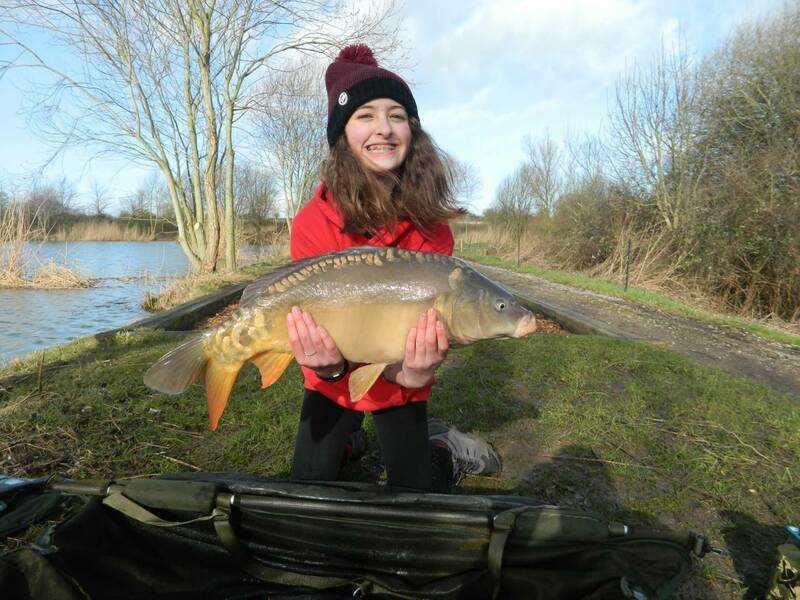 This cracking 28lb 11oz mirror was Lisa’s 7th fish since starting to fish this year and the smile says it all! 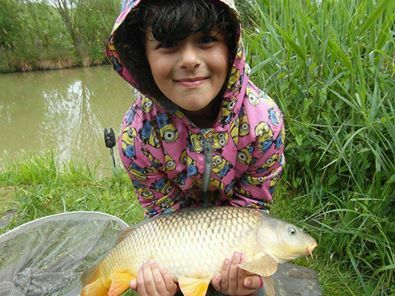 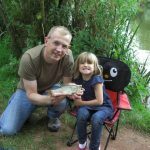 We’ve also chosen these 4 runners-up who will each receive £50 of Dynamite baits. 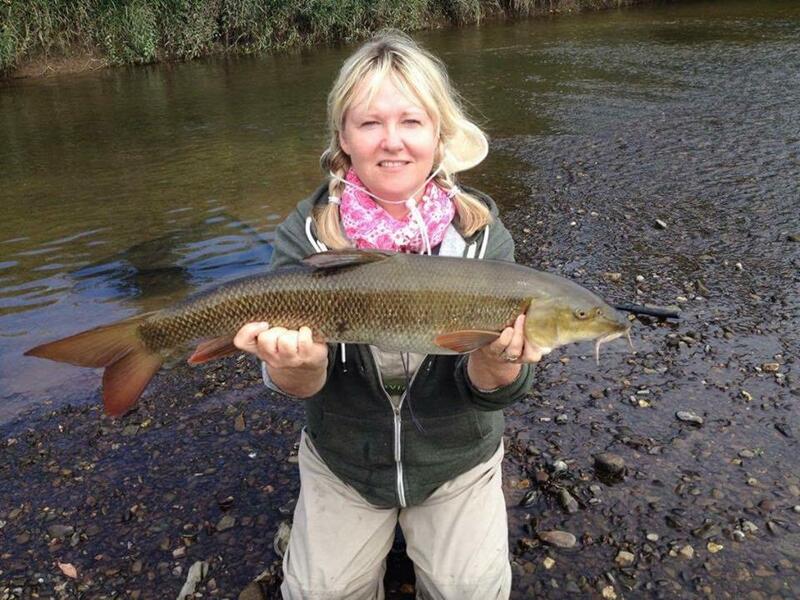 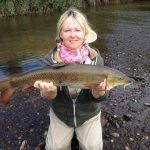 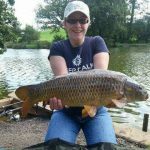 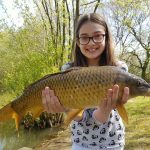 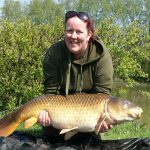 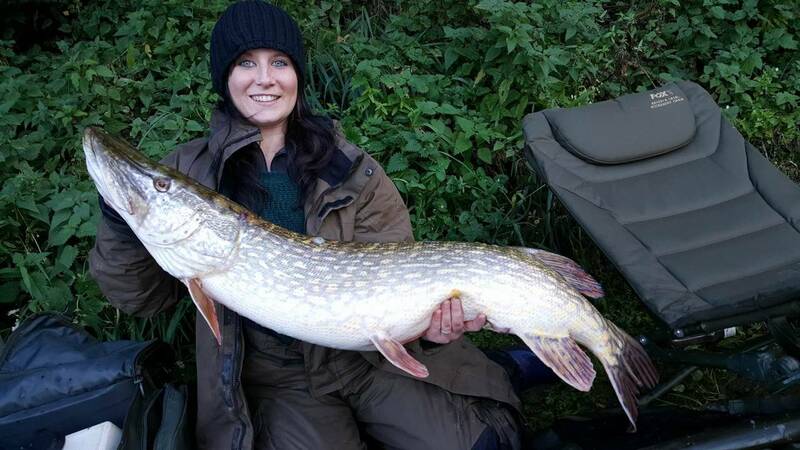 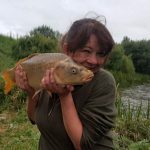 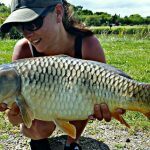 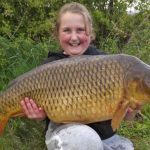 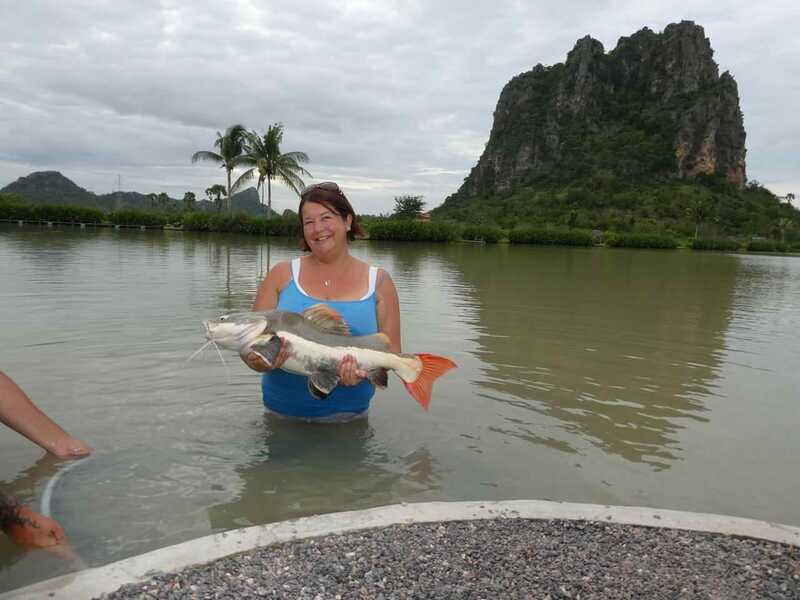 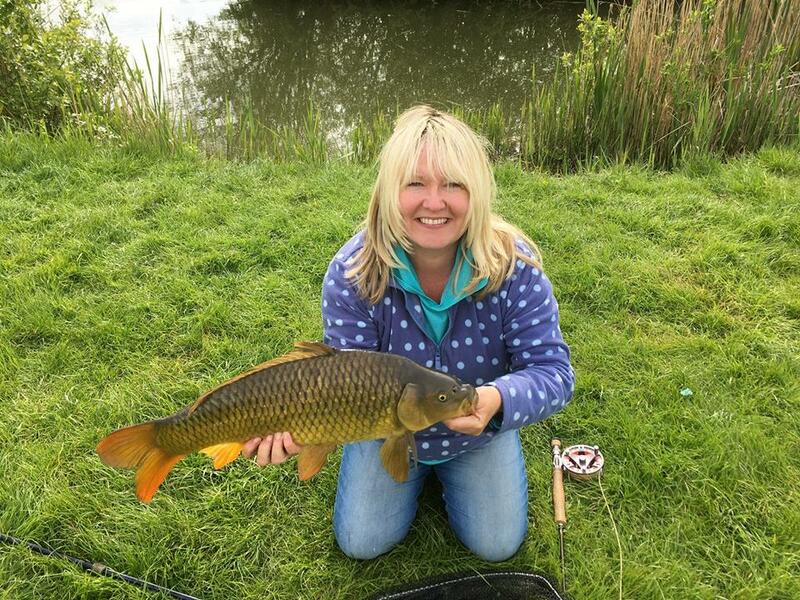 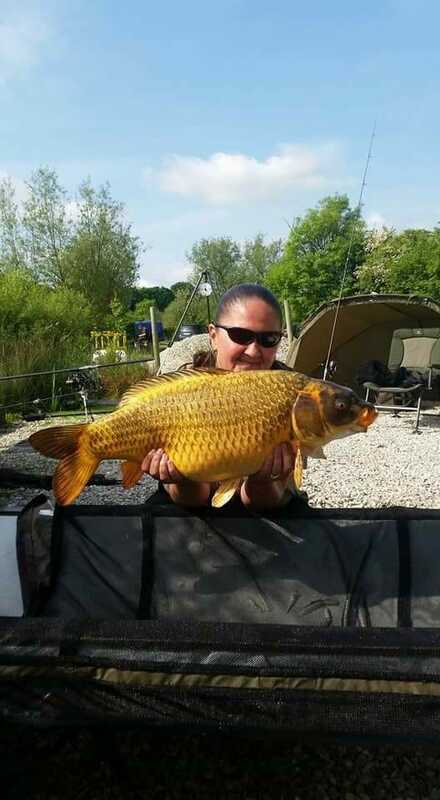 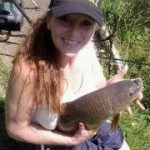 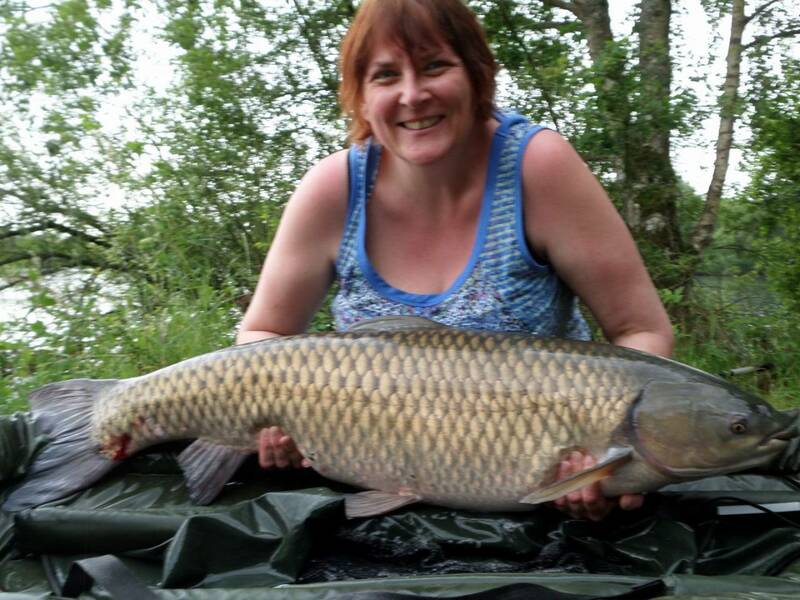 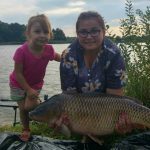 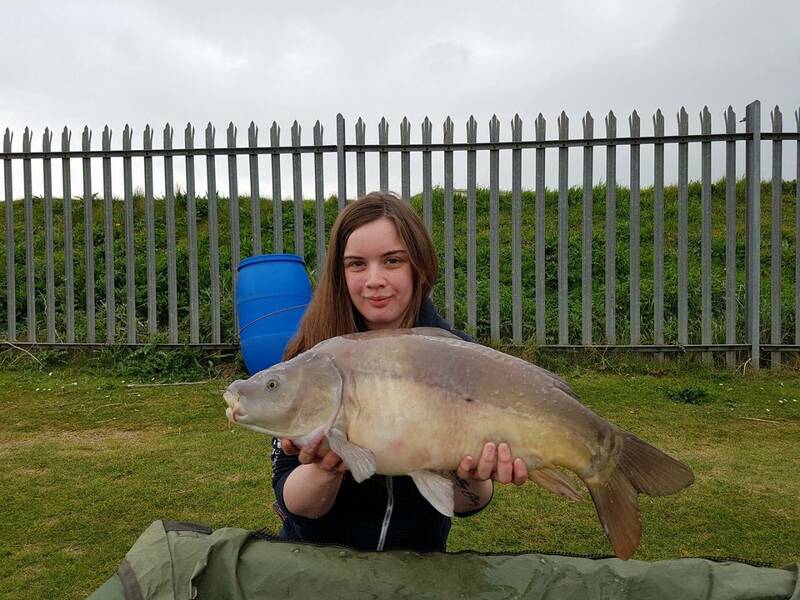 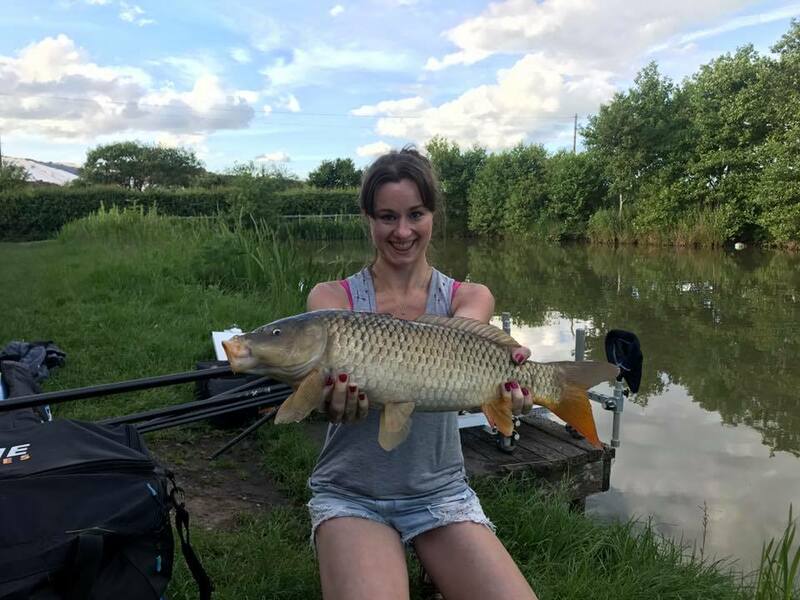 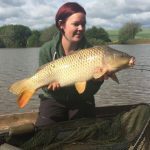 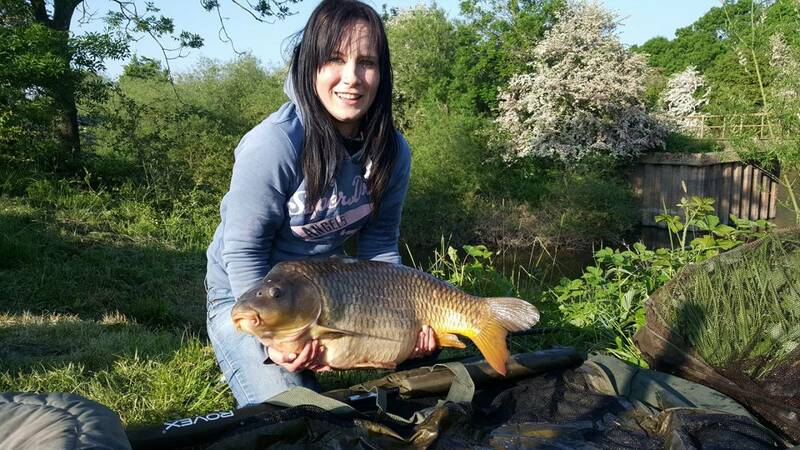 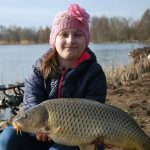 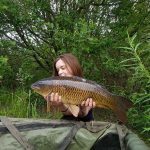 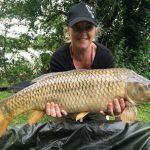 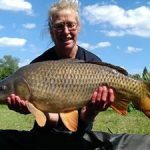 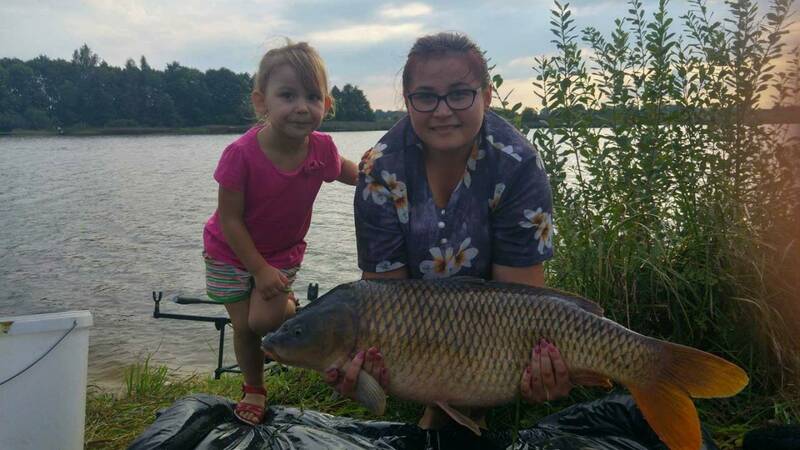 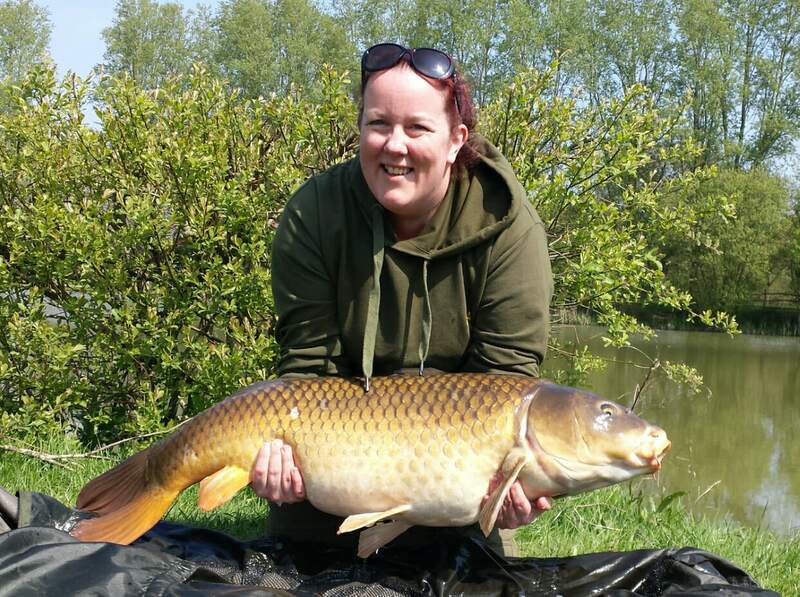 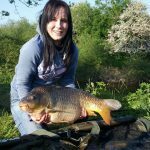 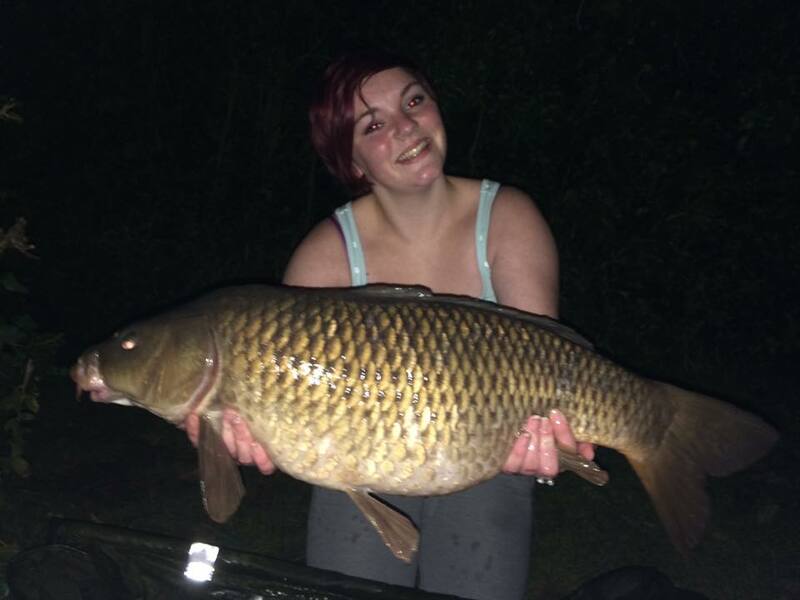 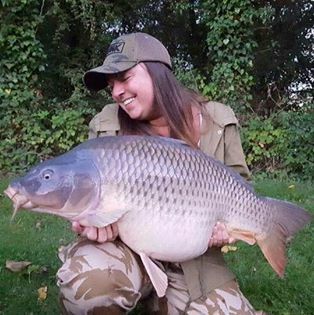 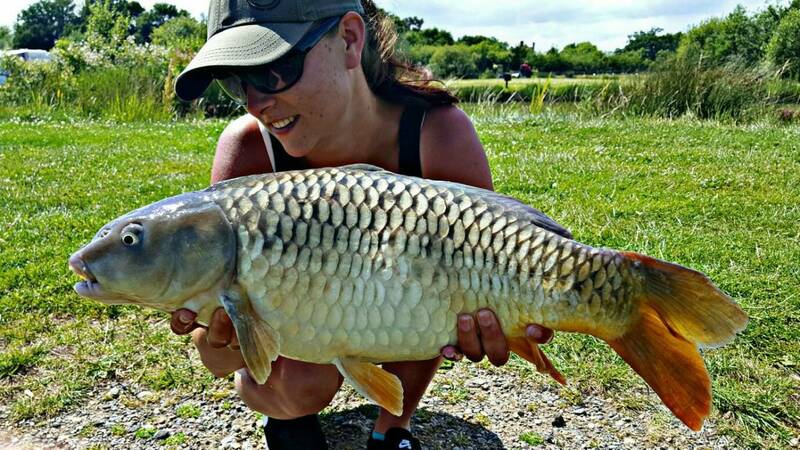 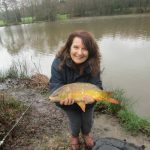 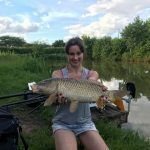 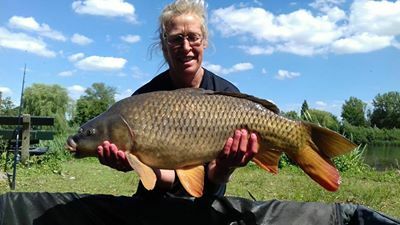 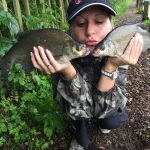 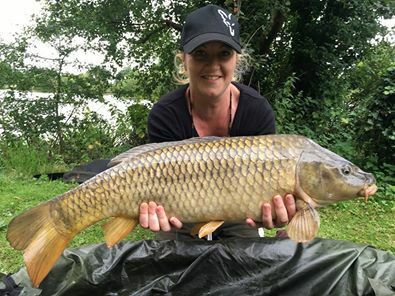 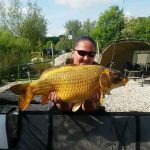 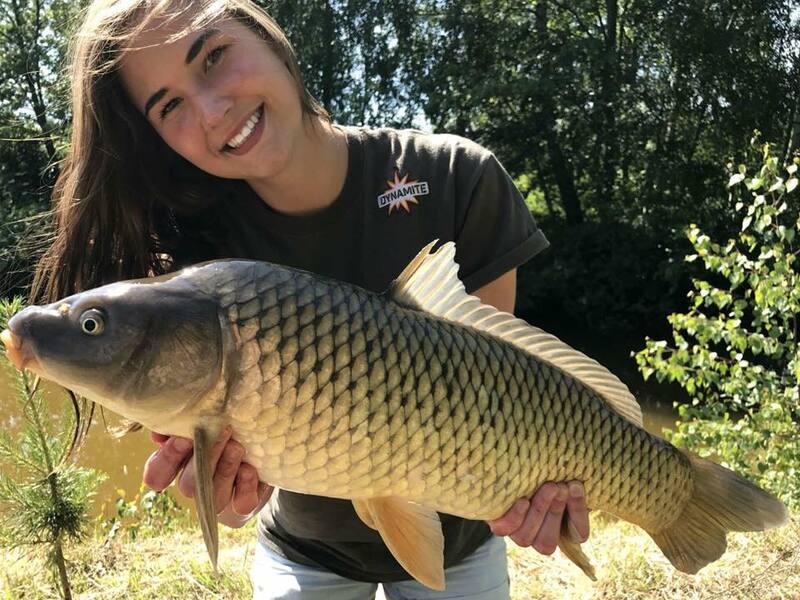 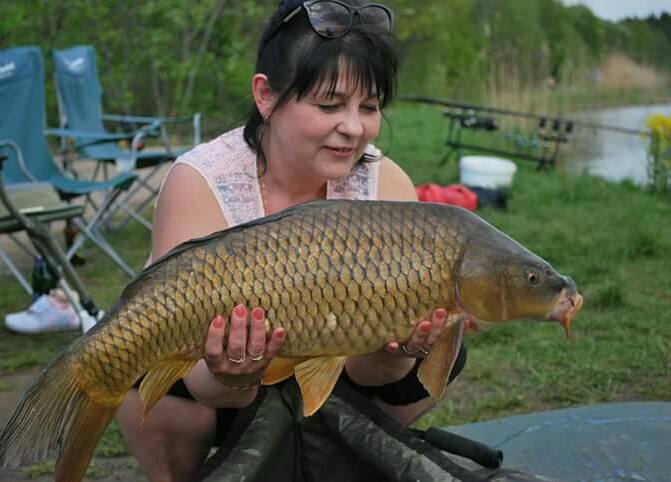 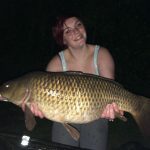 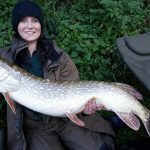 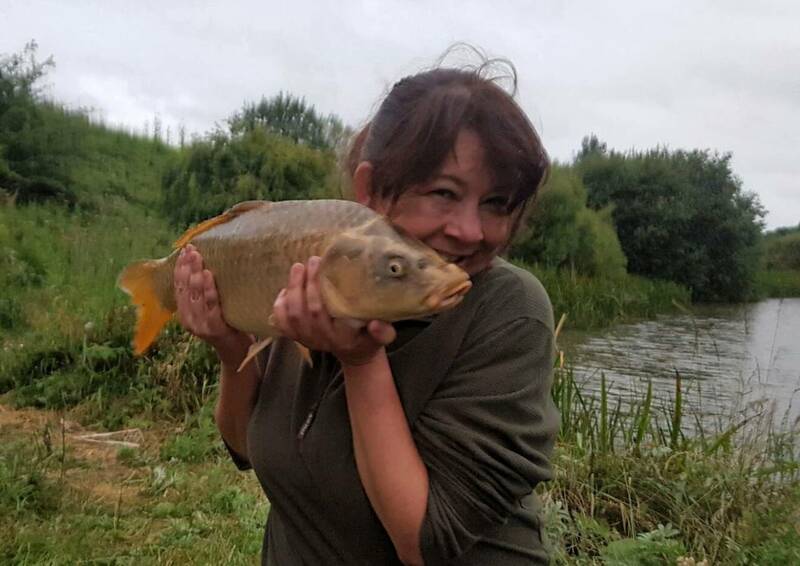 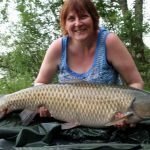 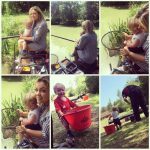 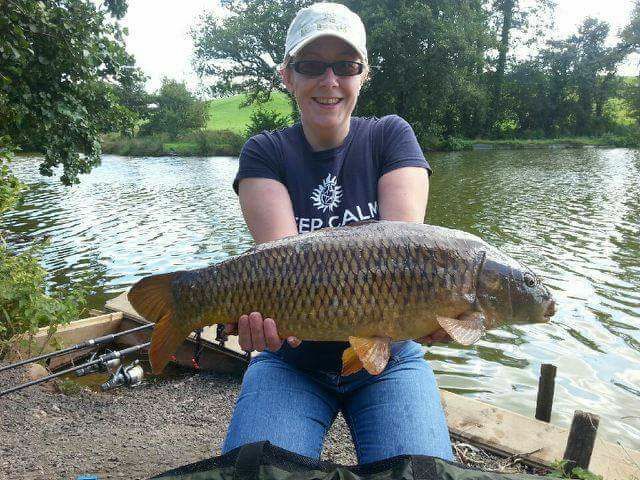 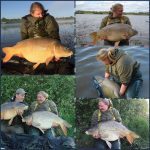 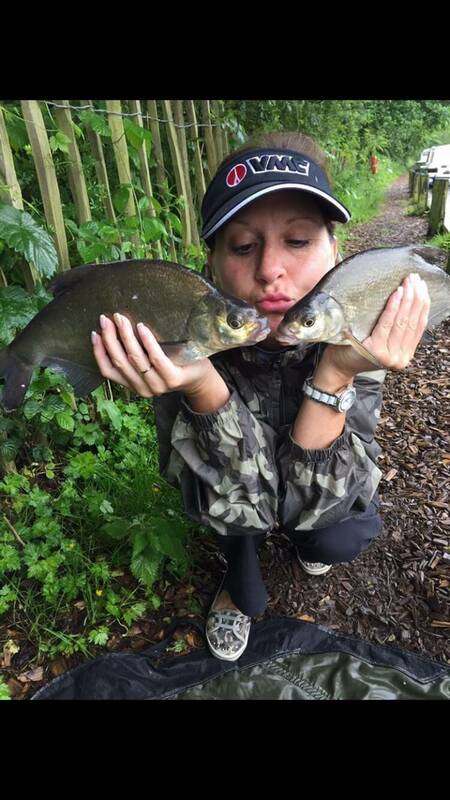 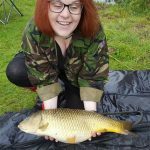 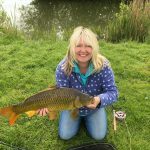 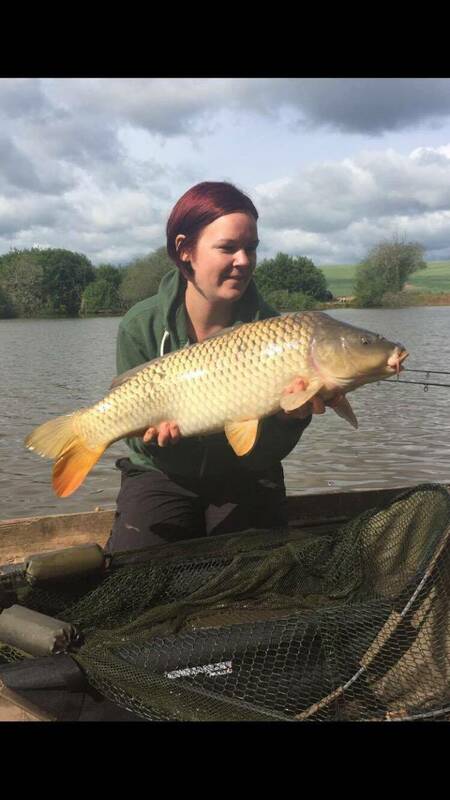 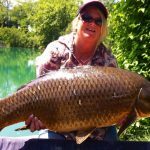 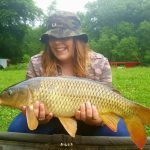 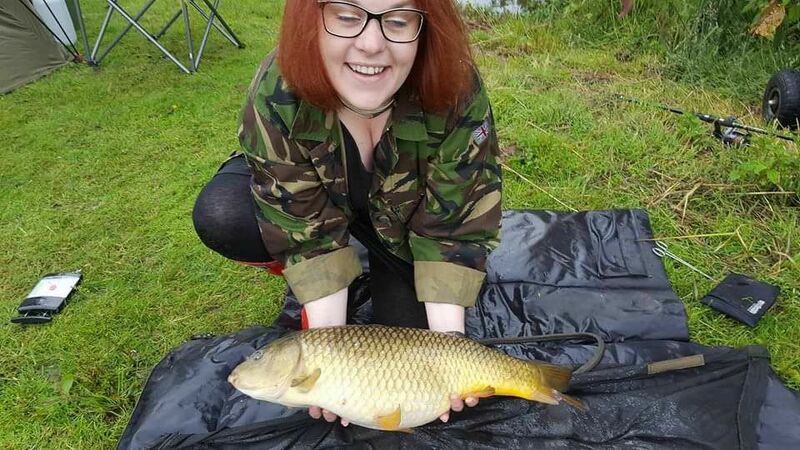 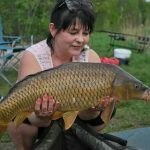 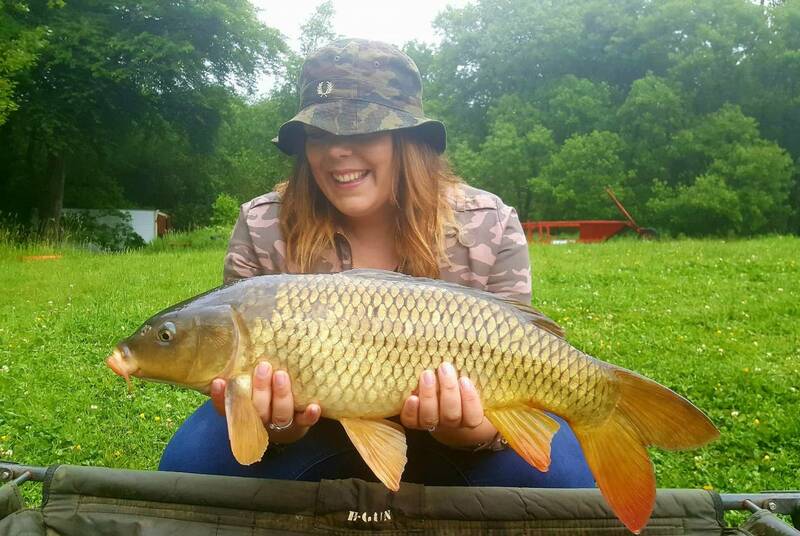 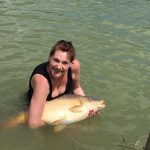 Aimee Eaton with her PB 13lb 4oz barbel, Leanne Benfield with a 24lb 7oz river carp, Mrs Smith with a chunk of a common and young Molly with a lovely grey match carp. 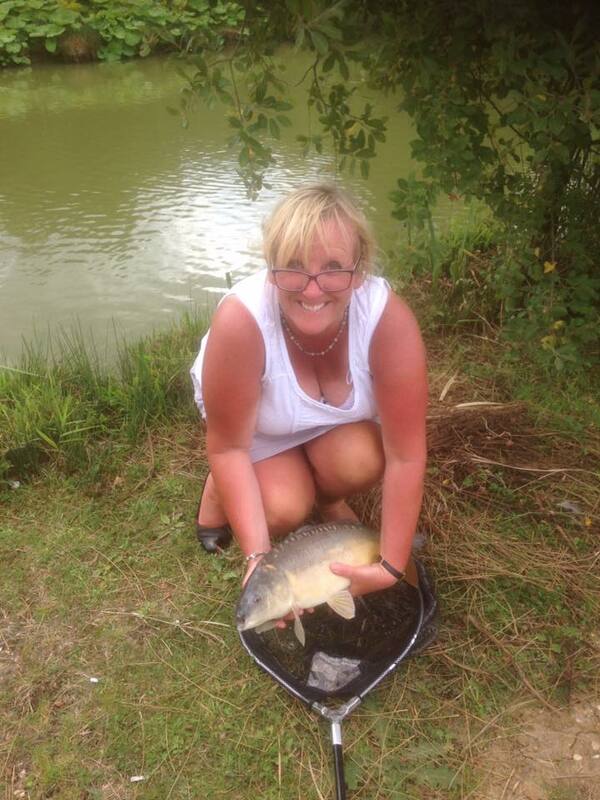 Thanks guys, well chuffed with runner up. 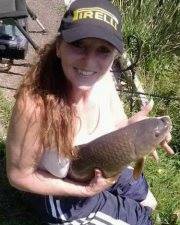 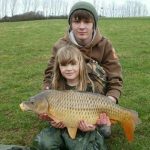 Top bait company!